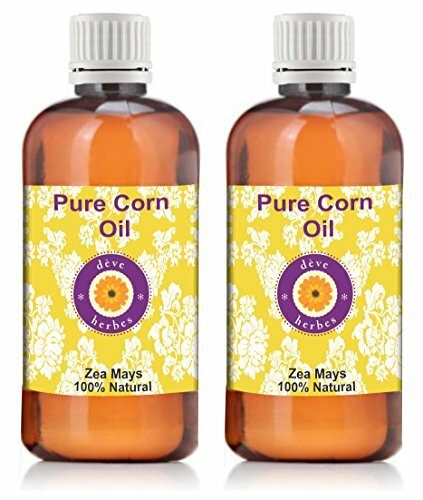 Extracted from the germ of the corn kernel, light, little scent, very nourishing to the skin. 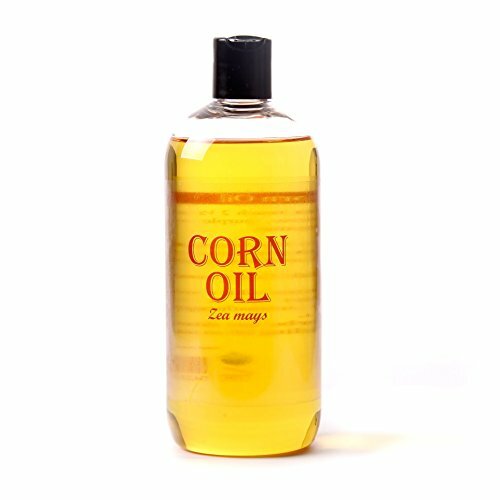 Corn Carrier Oil - 1 Litre - 100% Pure Extraction Method: cold pressed Country of Origin: Australia Plant Part: Extracted from the germ of the plant seeds Plant: The corn plant can reach 2 meters high. The fruit are yellow, purple or red with smooth rounded grains. Constituents: Vitamin E Essential fatty acids - Lineoleic and Oleic acid Never use internally, keep away from children and eyes, always check if there are any medical issues which could cause a problem. Seek help if you have any doubts. If you are looking for other oils but cannot see them in Mystic Moments Shop please email me and I am sure I will be able to supply your requirements. 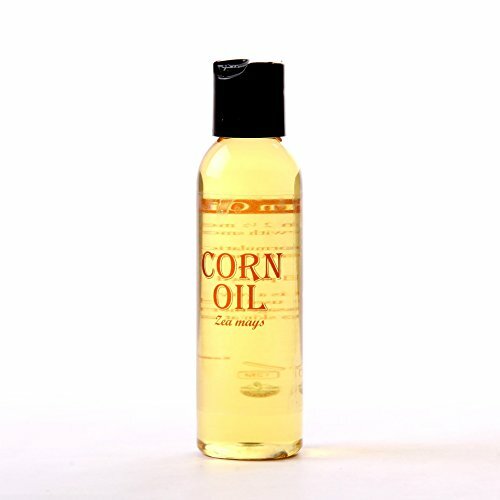 Corn Carrier Oil - 500ml - 100% Pure Extraction Method: Cold Pressed Country of Origin: Australia Plant Part: Extracted from the germ of the plant seeds Plant: The corn plant can reach 2 meters high. The fruit are yellow, purple or red with smooth rounded grains. 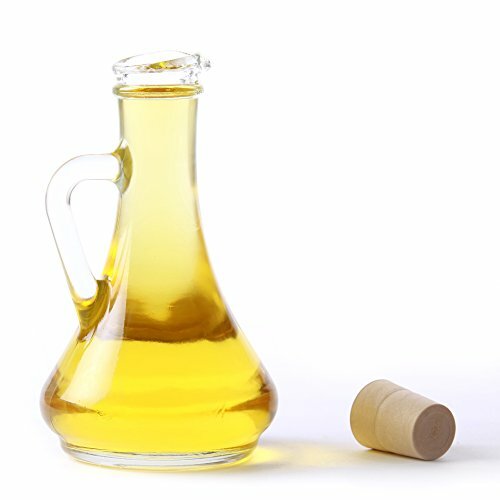 Constituents: Vitamin E Essential fatty acids - Lineoleic and Oleic acid Never use internally, keep away from children and eyes, always check if there are any medical issues which could cause a problem. Seek help if you have any doubts. If you are looking for other oils but cannot see them in Mystic Moments Shop please email me and I am sure I will be able to supply your requirements.